Good battery management techniques can dramatically extend the life and reliability of battery systems. 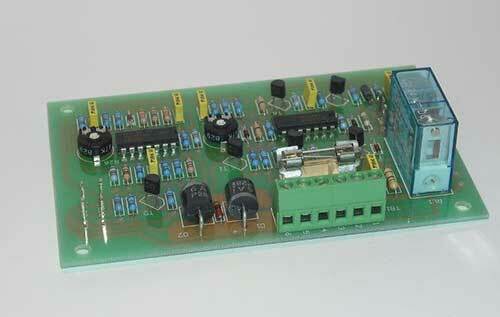 Castlepower has wide experience of this special area of electronic design. We would welcome the opportunity to discuss your particular requirements, whether it is to replace old or unreliable legacy systems or develop totally new solutions.